To support the beef industry through promotion, education and legislation and to be of assistance to the Monterey County Cattlemen’s and the California Cattlemen’s associations. 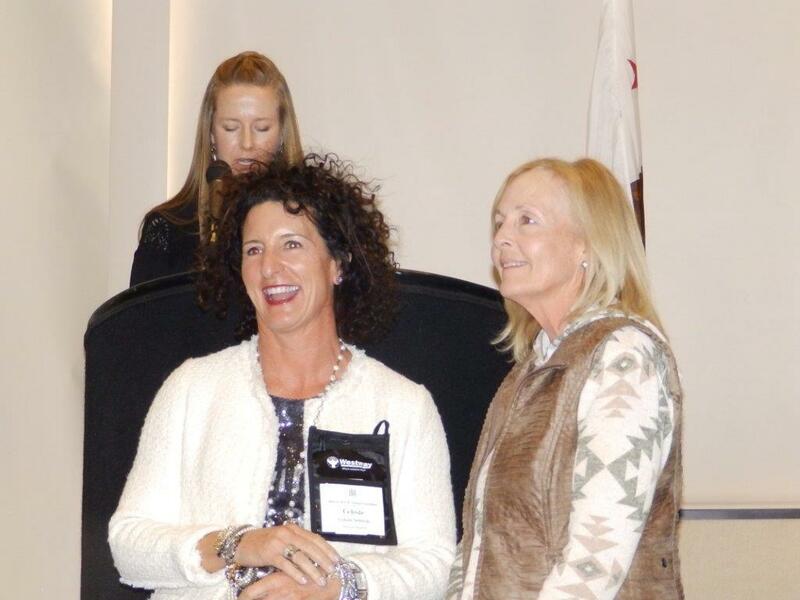 Congratulations to Celeste Settrini, 2016 Cattlewomen of the Year! This year we are planning a you tube video series for our FB page, featuring local chefs sharing seasonal beef recipes. This should be a fun beef promotion project! We will continue our work with Devi Rao, our UC Extension Livestock Specialist, on additional educational workshops. We would also like to update our logo in the next few months. As always, we welcome your advice, ideas and help in promoting beef, agriculture and our way of life. If you are interested in any of the above committees or would like to serve as a director, please contact me. Thank you for your continued support. Dancing to Monte Mills and the Lucky Horsehoe Band. 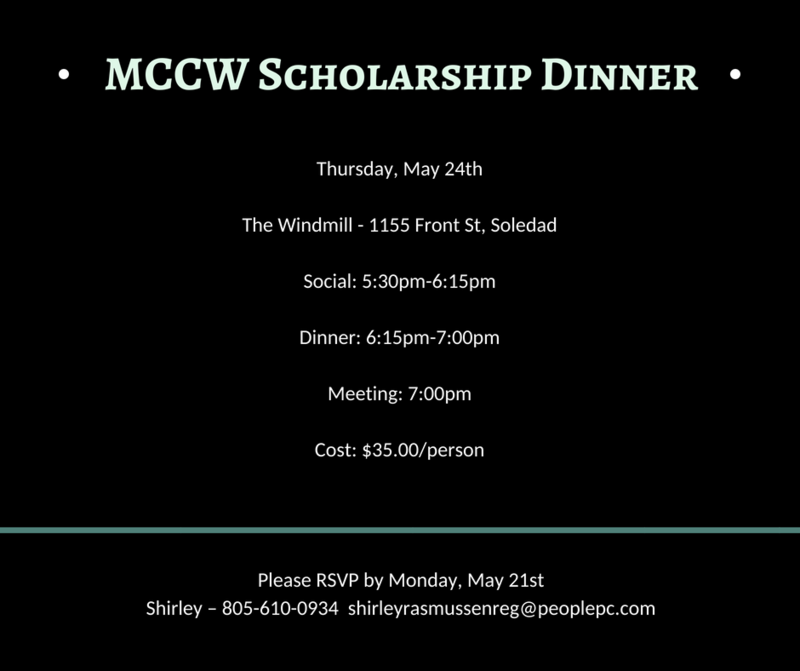 Please fill in the form, press submit, and mail your check to Shirley Rasmussen, 84502 White Road, Parkfield, CA, 93451.